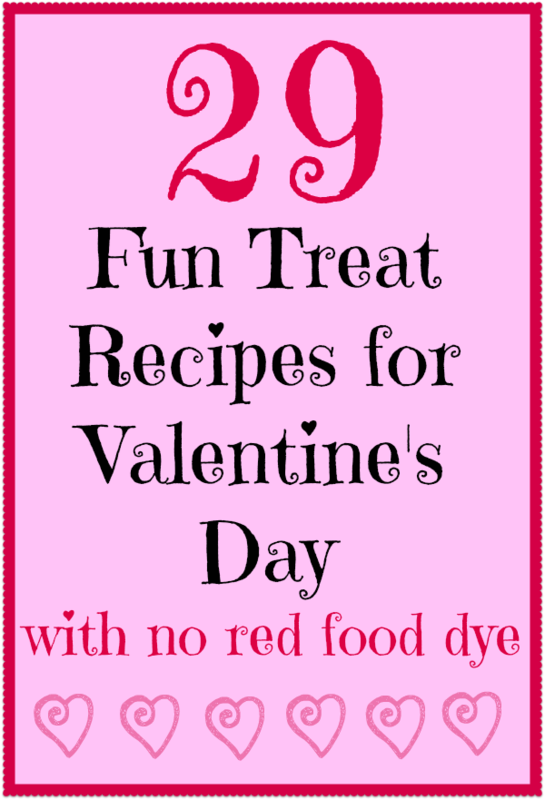 Traditionally we think of red or pink food dye squirted into white frosting to make festive Valentine’s Day cookies and cupcakes. 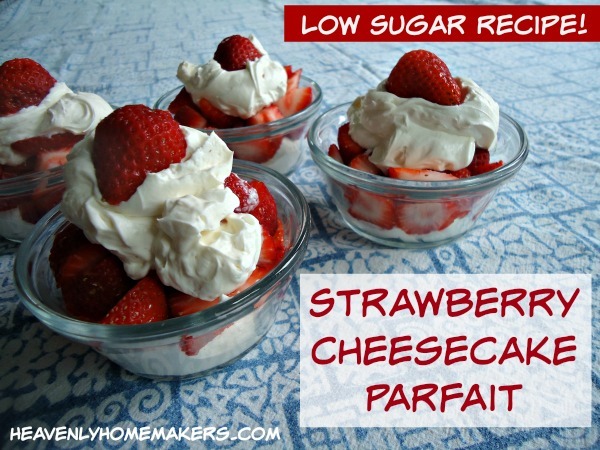 Want to put some fun Valentine meals and treats on the table this year – but want to keep the food real and avoid food coloring? It is a true fact that food exists that is red without any help from outside sources. There’s also this lovely thing we like to call chocolate. It’s not red, but it certainly says, “I love you,” don’t you think? Here are 29 great recipes for you that can be turned into Valentine’s Day goodies for your family. You might be able to tell that I am desperately hoping for fresh strawberries to be in season and on sale THIS WEEK. Don’t forget obvious foods that are red – like tomatoes, sweet peppers, strawberries, grapes, cherries, raspberries, and oranges. Ha. Just seeing if you were paying attention. Do you have foods you traditionally make and serve on Valentine’s Day? We splurge and buy quality steak with huge, loaded baked potato, mushrooms and scratch made demi-glace. My HUSBAND traditionally cooks the steak dinner. (Nothing says “I love you” like a man that cooks for you! I make a more time consuming dessert such as a multi-layer cake with real chocolate ganache or buttercream (or both). With toddlers, I usually stick to the quick and easy treats, but not today! PRO TIP: We time the meal to be done AFTER our two toddlers have settled into sleep so we can eat our dinner with a nice bottle of wine in peace. It’s wonderful. For a treat I make heart shaped sugar cookies decorated with white and pink glaze. Don’t worry, I tint my glaze and frosting with BEET juice. Simply punch a hole in a can of beets (read labels for a can with just beets, water and salt) and pour until desired shade is reached. For buttercream I add juice at the end, for glaze, I add at the beginning, then add milk to reach desired consistency. And no, your frosting won’t taste like beets when juice is added in small amounts.